Sony has posted a job listing asking for an experienced cloud gaming engineer to join its ranks. 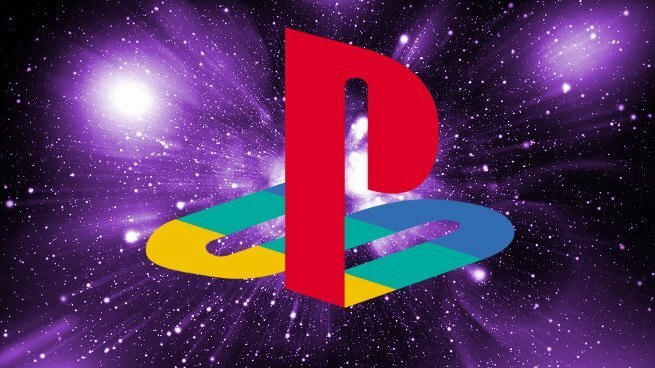 From what we already know about the PlayStation 5, there’s a strong possibility that this person is going to work on Sony’s next-gen console. The PS5, in all likelihood, is going to milk the cloud for all its worth, and this position is calling on someone who can help make that happen. You can check it out here. If you’re wondering what I’m talking about when I say “what we already know about the PlayStation 5,” let me fill you in. AMD President and CEO Lisa Su already confirmed in an interview with Jim Cramer that AMD is working with Microsoft and Sony on the “secret sauce” that will make the next generation of consoles tick. What is that secret sauce? She wasn’t very sneaky about it. It’s cloud computing and cloud gaming. Su seemed to indicate that AMD will be helping Sony build the PlayStation 5 with cloud gaming in mind, and the hardware and processors will be designed to make the most of the cloud. Now, as we see Sony begin hiring more cloud computing and cloud gaming experts, that vision seems to be coming into focus more clearly. Cloud gaming is already starting to take off. Google is letting people all around the world play Assassin’s Creed Odyssey on Project Stream as we speak. In Japan, Nintendo Switch owners can play Assassin’s Creed Odyssey and Resident Evil 7 on their Switches via the cloud. No downloads or expensive hardware required; All you need is a fast internet connection. This could be the future of gaming. I don’t see Sony shipping a PS5 that is cloud-exclusive, without a disc drive, but I do think that we’re going that direction. Like it or not, everything is about to change. I wonder if Cloud Gaming will be more successful this time round – there was a degree of hype around it some ten years ago that never really took off. I understand that Sony currently runs a Cloud Gaming service already, and I’m sure there are a few out there. It’s sound in theory, but there are so many possible drawbacks. For instance; players may well find themselves locked into paying monthly fees to use their console that they already payed upfront for. Then there’s the preservation issue- digital content can suddenly disappear should games or servers be taken down. At least with local content stored on HDDs it can be preserved, but once it’s on demand, then there is no way we can ensure future access to content. Finally there’s the lack of backwards compatibility should they remove the disc drives, but then they’ve never been inclined to maintain such features anyway! Call me a cynic – but I’m not thrilled about these revelations .